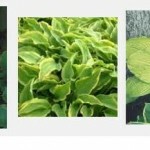 • Border/Edger planting – with the rapidly horizontal growth Hosta is suit for border. 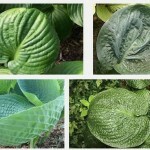 • Ground cover plant and Weed controller – With fast grower a thick mat of root will cover the ground and more leave of hosta are also able to control weeds as they leave protect light for them. 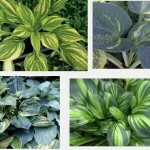 • Background planting –Hosta Look great in stand-alone but with large green hostas will show off more colorful varieties of plants. 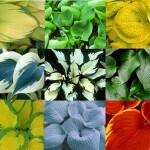 Hostas that emerge with tremendous color but fade to all green and are great background plants. 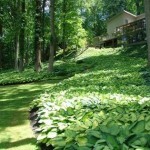 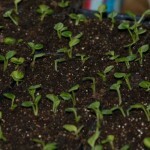 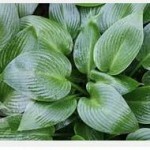 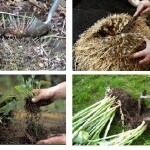 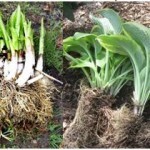 • Specimen planting – unusual hostas that are your favorite plants are allowed to grow into very large clumps. 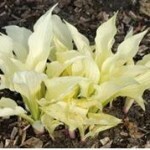 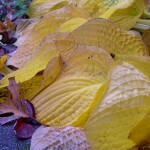 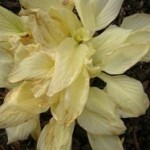 • To use yellow or white hosta in your garden they can be a natural brightener for shady or dark gardens. 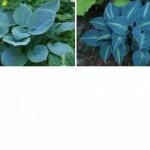 • To created good image in the large garden, plant different varieties for reliable color and texture. 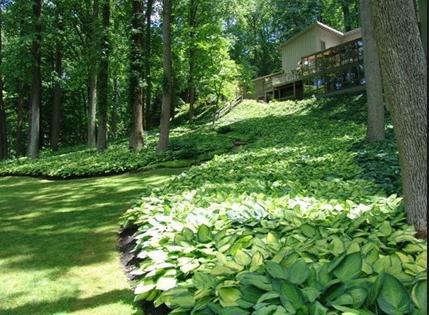 • Hostas are so great to bridge gaps in seasonal perennial bloom. 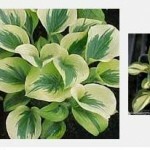 • Use variegated hostas such white or cream margin to create “moonlight gardens”. 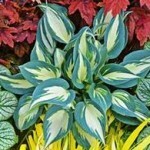 • A single hosta in a container is dramatic and sculptural. 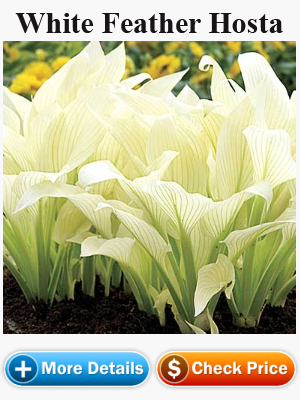 Hostas look great in containers paired with other foliage plants or annuals. 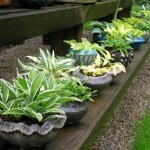 Make sure it get adequate water. 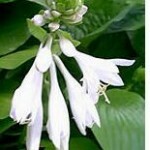 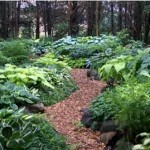 • Use mini hostas for edging along walkways and flower borders. 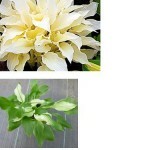 • Hosta leaves and flowers are also look great for floral arrangements.